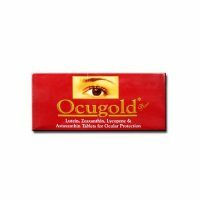 This is used for treatment of Eye puffiness, Crow’s feet and dark circle around the eyes,reduce the signs of aging around your eyes. Retinox -OX correxion eye cream Moisturizes and visibly reduces signs of aging around the eyes. This clinically shown the effective result to reduce wrinkles around the eyes in 12 weeks. This is Hypoallergenic and noncomedogenic. Hypoallergenic : This relatively unlikely to cause an allergic reaction. Retinox correxion eye cream contains various main active ingredients: retinol, biopeptide and hyaluronic acid . 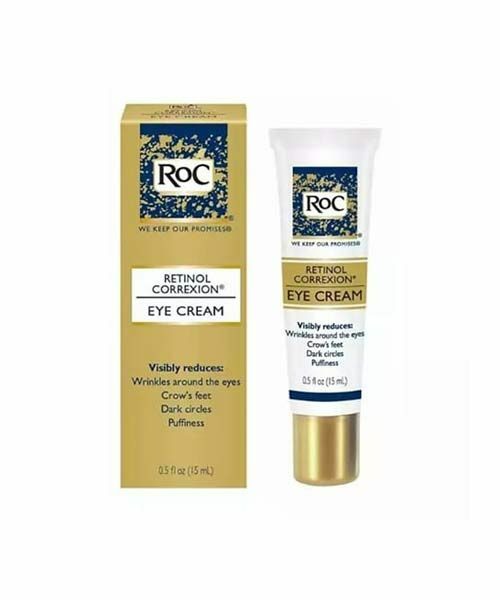 In this Retinol helps to protect the surface of the eye (cornea), which is essential for good vision, retinol visibly reduce the signs of aging around your eyes. 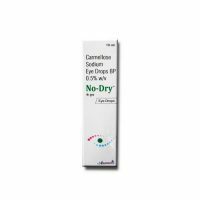 In this Biopeptide helps to rejuvenate and renew the weak and tired skin cells around the eye area. This helps to reduce dark circles,eye bag, wrinkles, etc. 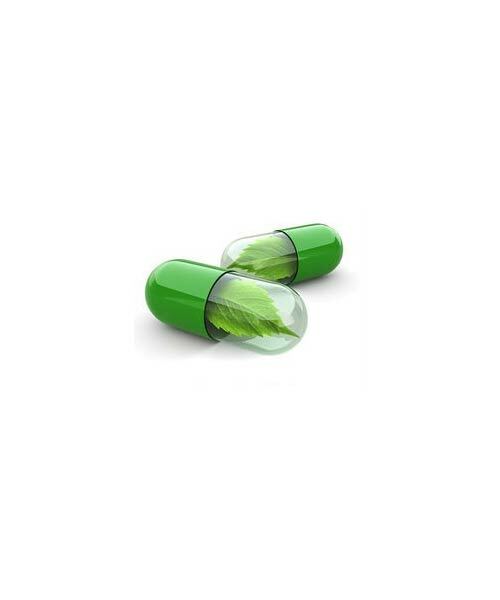 This also promotes the proliferation of collagen, provides moisturizing, soothing, anti-oxidant, anti-inflammatory and repair properties which restore a healthy looking eye. In this Hyaluronic acid helps to retain over a 1000 times its weight in water within the cells of skin, which making this an excellent moisturizer. In fact, no other biological substance can retain as much water as HA (Hyaluronic acid) this leads to increased smoothness, softening and decreased wrinkles. This also have ability to remove waste matter from cells including those where there is little blood circulation. The most common use of hyaluronic acid is in anti-ageing therapy, particularly with cosmetic procedures such as the elimination of skin imperfections and wrinkles. 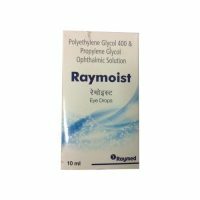 USE: This is used for treatment of eye puffiness, Crow’s feet and dark circle around the eyes.